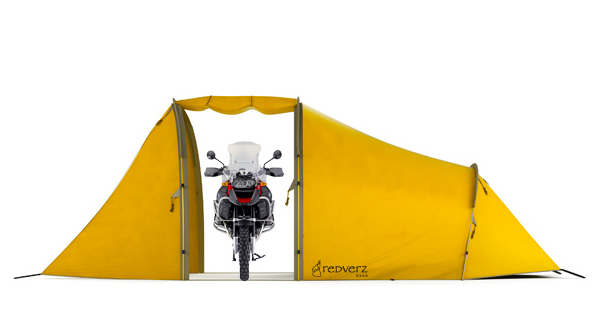 Redverz Gear has introduced a two-person tent that includes a vestibule for your bike. 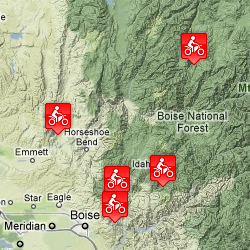 It’s a neat concept… protection for your bike if you are away from camp, plus protection from rain if you need it. The only downside is the weight; 13lbs. It’s priced at $449 and is available in green and yellow.